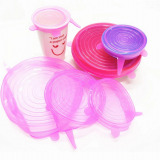 1.BPA Free & FDA silicone suction lids and food covers. 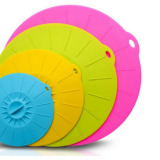 2.The easiest and most stylish way to seal any bowl, pot, pan or any vessel under 4 inches. 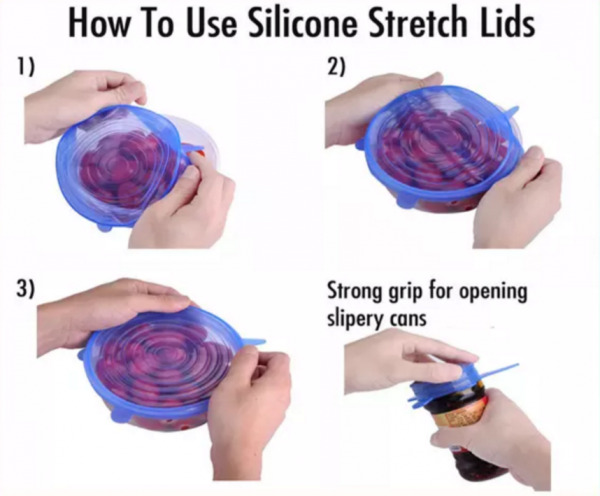 4.FDA-approved silicone lid helps you save on plastic wrap and tinfoil. 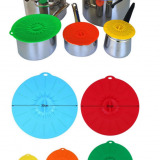 5.Works perfectly with stainless steel, glass, melamine, and plastic. 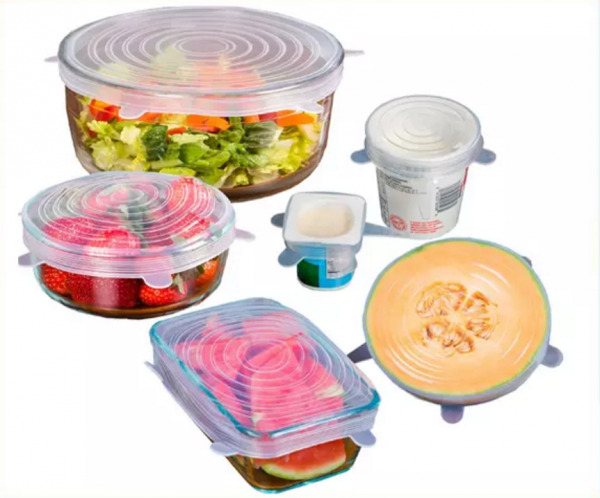 6.Freezer, oven, microwave, and dishwasher safe. 7. Washable - easy to keep clean. 8. 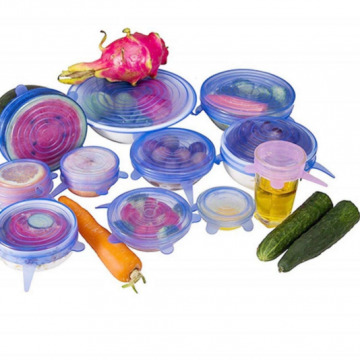 Safe - suitable for pets, plants or the washing up. 9. Durable - it's made of tough stuff, built to last. 2. Suggest choose shipment by sea cargo or by air cargo for mass production. OEM Engineer>20 years experience,factory 8year in China. 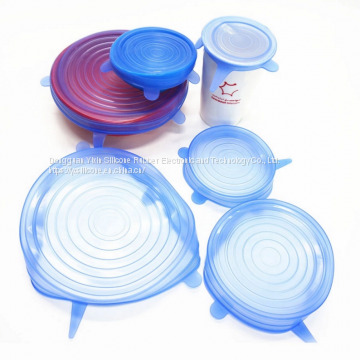 Provide more than 2000 kinds of item with mold. 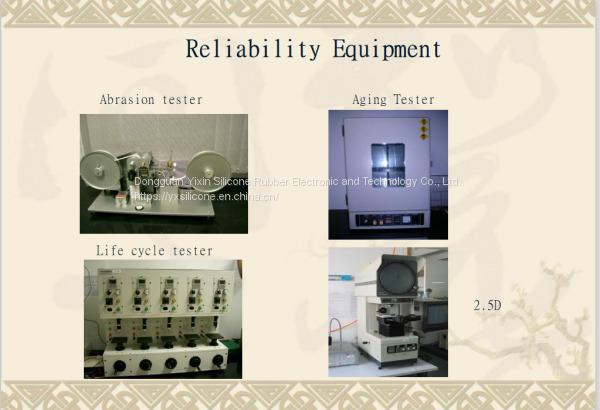 All material pass FDA,Rohs,SGS certificate. Factory offer low price with good quality. With strict quality management--two times all check before dispatch. Factory near GZ/SZ/HK and only 10minute to train station so transport convenenient. 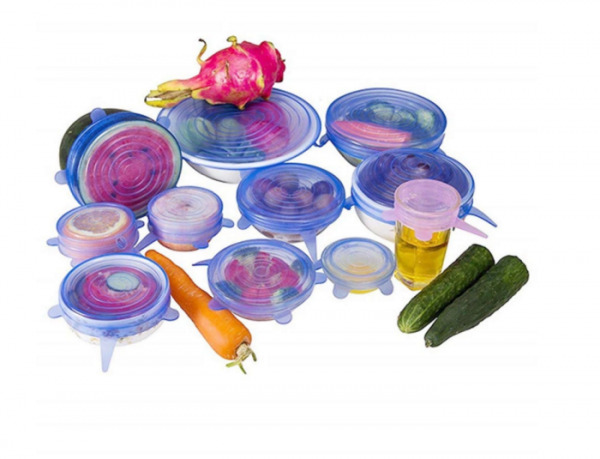 YiXin (Dongguan) Silicone Rubber Product Factory is a professional enterprise engaged in developing & producing silicone products.Such as babyproduct,kitchenware,promotional gifts (silicone bags,wallets,watch,luggage tags) silicone parts and keypads and so on. 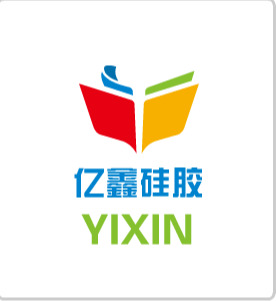 Yixin Silicone Rubber Electronic and Technology Co., Ltd. established in 2001,integrating development and production together.It located in DongGuan DaLingShan, with convenient transportation access. 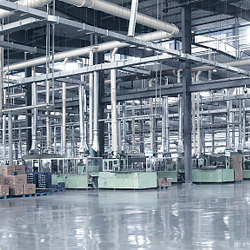 It was DongGuan YiXin Silicone Rubber Factory, and has been transformed to Dongguan Yixin Silicone Rubber Electronic and Technology Co., Ltd. In Oct.2018, our company takes ”Quality for survival, credit for development” as the enterprise’s final goal, takes “reasonable prices, efficient production time and good after-sales service” as our tenet. We attained ISO9001 environmentally management certification in 2014，continuously designing and developing new products to adapt to the fierce marketing competition and to meet various customers’ needs. 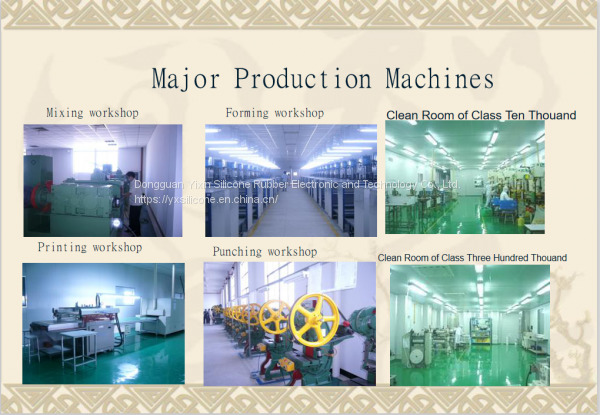 Our delivery performance keep improving also, in year 2011, our on time delivery rate is 95%, which makes our customer satisfied.We always adopt to 5 S management law to manage factory,and now we are look forward to use 8S,add safety ,save and service into our managements. 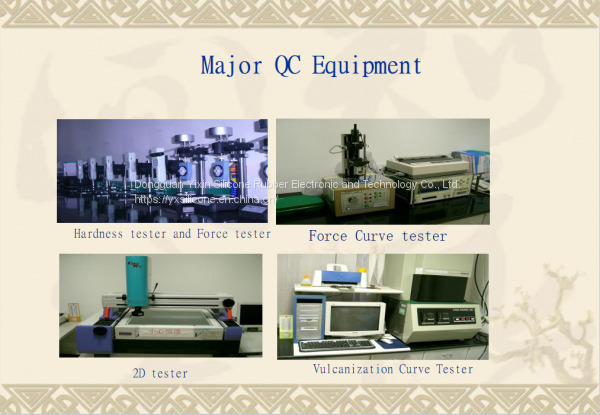 We also have strict control plan and quality control system and special customer service to meet our customer's request,so the products we make are very cost-effective and quality guarantee. Q: How can i believe you? A: We accept the following payment methods: T/T , Bank Transfer, West Union, Money Gram, Escrow. A: The freight depends on your quantity and your destinaton, We will help to calculate the exactly freight when you decided your order. Q: Is there ang tracking Number for my Items? 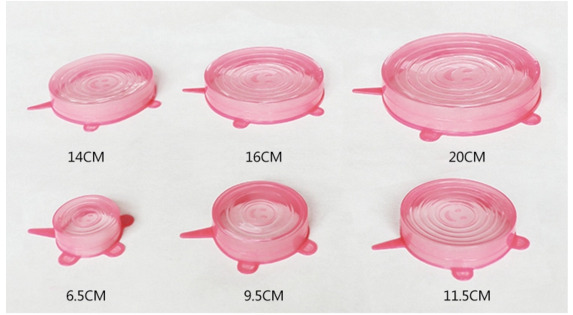 A: We have declared the packing detail on the description of each product, please check it , thank you! Q: I am a reseller, I would like to buy many pieces of your items, What's the wholesale price? 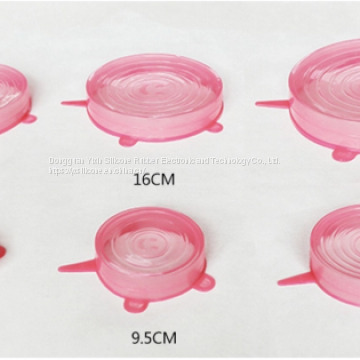 A: Hi,Thanks for your inquiry, if you would like to buy large quantity, please send email to us, will give you the best price. thanks! 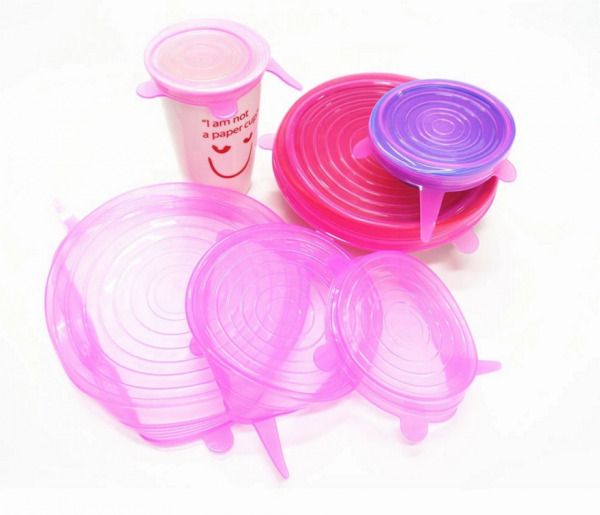 INQUIRY ABOUT Multi-functional Silicone Kitchenware SiliconeDongguan Yixin Silicone Rubber Electronic and Technology Co., Ltd.